Just as public social networks have changed the way that people connect and interact, enterprise social networks can have a big impact on employee productivity and collaboration. Initially thought to be a distraction, these networks are now popping up at companies of all sizes worldwide, as companies realize the huge potential of social collaboration to pump information and to attract as well as retain existing talent. However, many business leaders are still hesitant to adopt enterprise social networks. But in reality, the biggest risk lies in deferring enterprise social adoption—you gamble losing an edge over your competition. 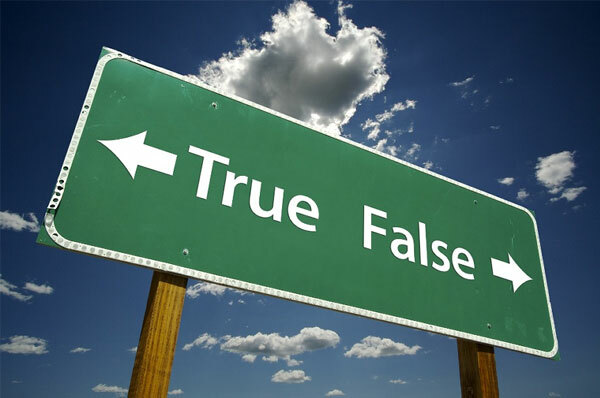 To stay ahead, businesses need to come to terms with the following 3 common myths. As a continuation of the first 5 myths of Enterprise Social networks from last week, here are 3 more common misconceptions about Enterprise Social Networks. Whether it’s a presentation, proposal, or spread sheet, we just love to send documents with long explanations of the pretty chart driven dash boards we create. Documents are surely a big part of how we communicate and are one of the easiest ways to communicate a complex idea. Enterprise Social collaboration platform enables you to easily find, share, sync and co-author documents without having to think about how and where to find them. In order for social collaboration tools to be successful, business unit leaders and IT professionals both need to be involved in making enterprise collaboration work. There needs to be a supporting corporate culture, a strategy, an implementation plan, and a clear understanding of the business value. Leaders (even if it’s just one or two!) should demonstrate the value of micro-blogging within their teams by applying it to their favorite initiatives and be visibly involved on the network. Employees will be pleased to see their managers are part of the process and even more pleased when someone on the leadership team responds or comments on their feeds. The benefits in the culture of sharing & collaborating is there right in front of us from the social networking environment outside our organization. It’s not rocket science to make the connection between how your business communicates with its employees, partners & customers and improving sales figures. Or how improving communication and collaboration between employees at all levels will improve productivity. Enterprise social collaboration will enter the workplace no matter what company or market you are working in and will be in every enterprise in the upcoming 5 years. Does your company have one yet? If not, the next logical step would be to try it before deciding to roll it out. 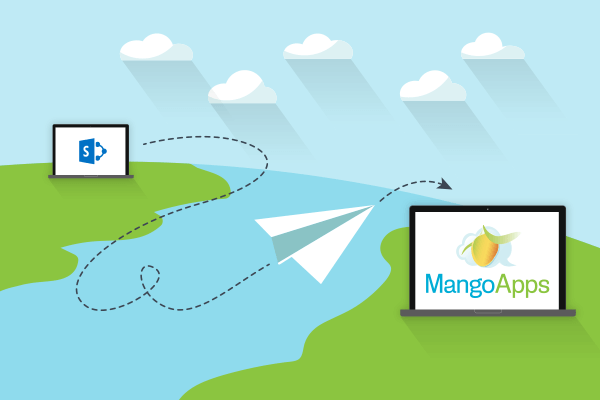 Click here to learn about MangoApps and sign up for free.